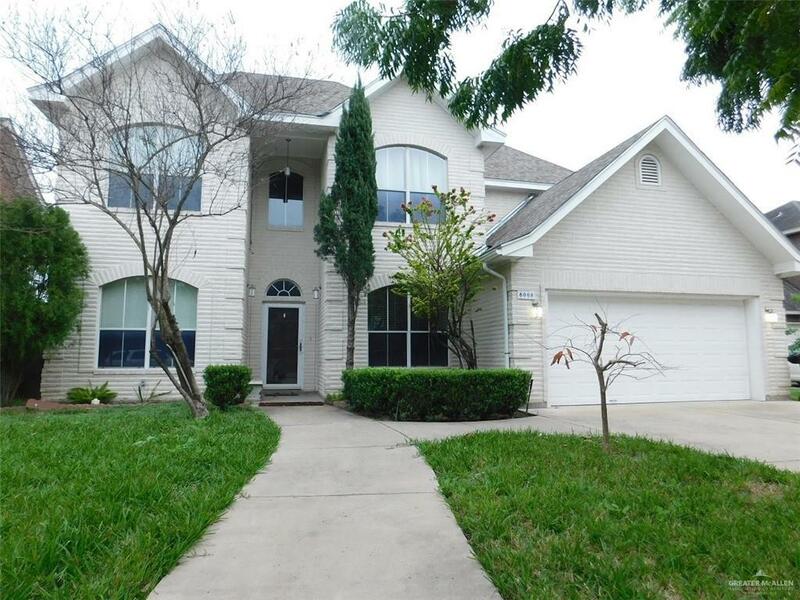 Very well kept 4 bedroom 3 1/2 bath home with full size office. 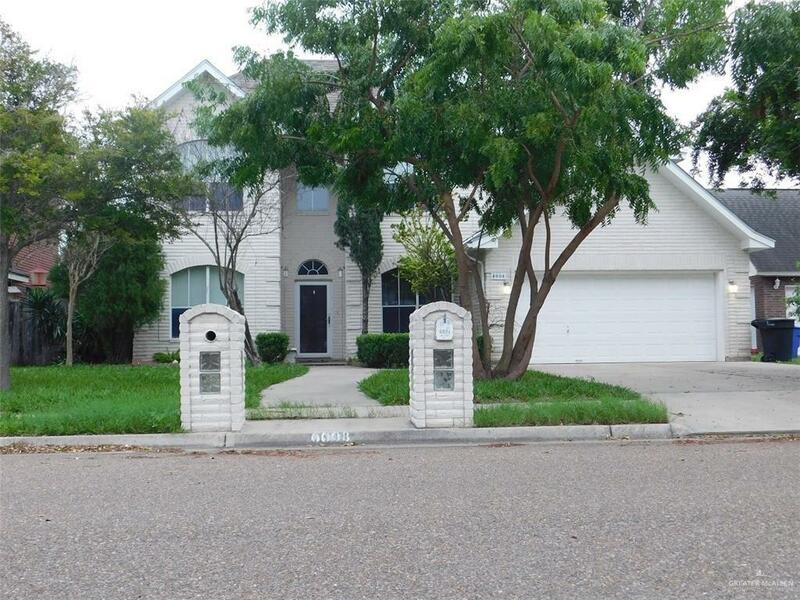 This home is extremely well priced to SELL!All appliances convey with sale. 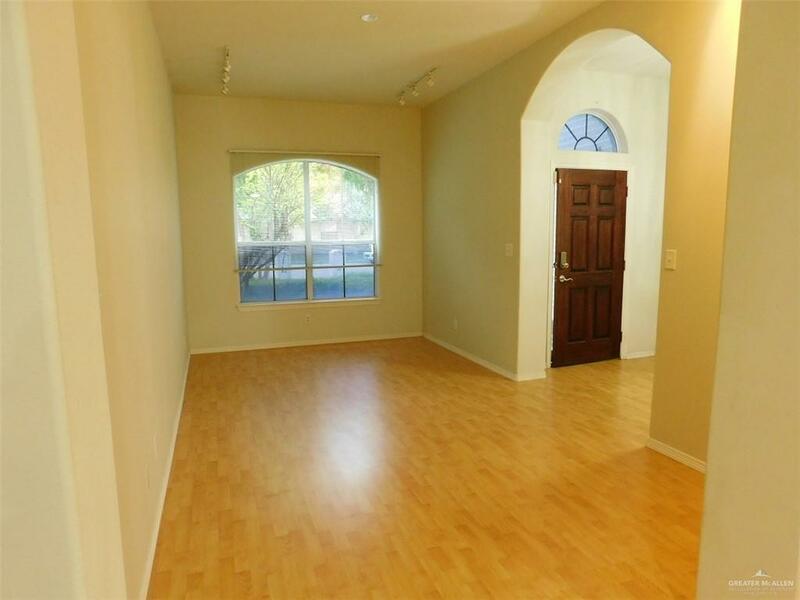 Master bedroom downstairs, 3 bedrooms upstairs has extra living area. $2,500.00 allowance for carpet replacement.